I can't believe my daughter is Two years old Today! 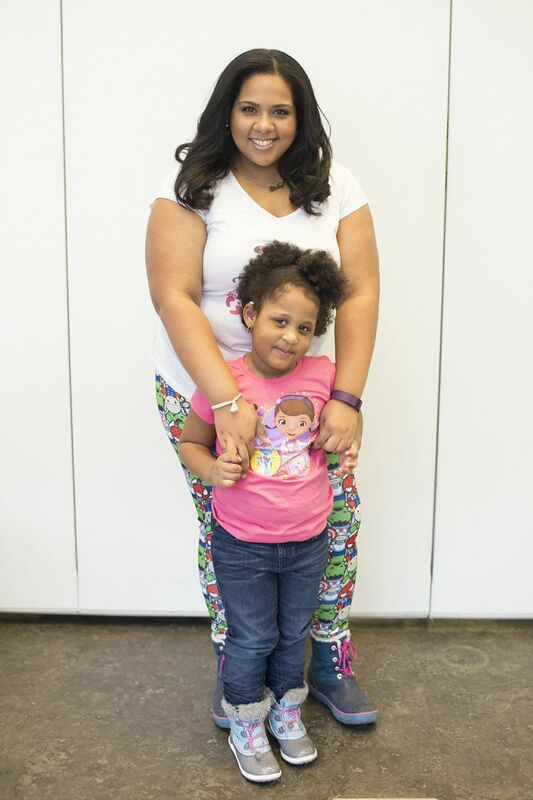 She's grown so much and I'm so glad to have created such a wonderful, bubbly, and extremely intelligent child! In Honor of Today's Birthday girl, here's a Throwback post of her 1st birthday! Like many Babies and Toddlers, my Gabby had an Obsession with Mickey Mouse Clubhouse and one year later still does. 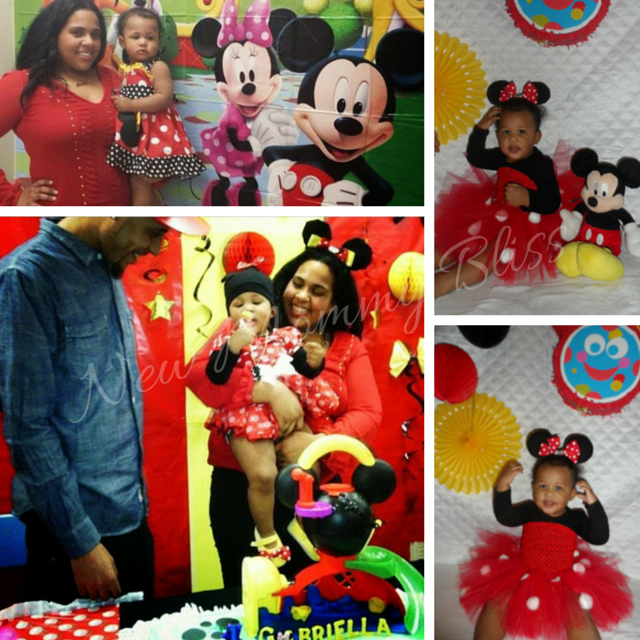 Instead of doing the Clubhouse theme on it's own, I decided to make it a Classic Minnie Mouse Clubhouse Party. By Classic Minnie I mean the Minnie of my days that wore the Red Polka dot dress, with matching bows and yellow shoes. I was not a fan of doing the pink version. 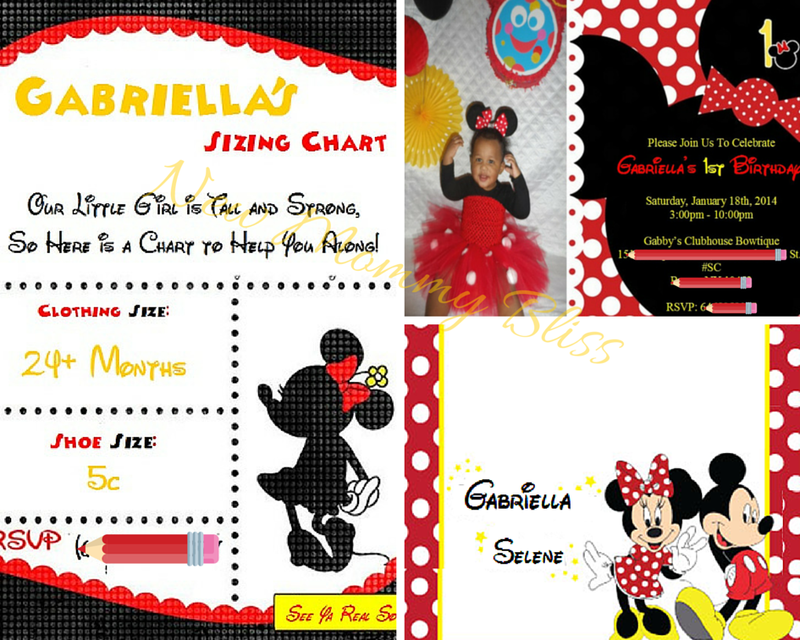 I was Super Excited to have found a perfect Dress for Gab's on Etsy as well as a Minnie Mouse Onesie with Attached tutu for her party. Of course I had to Buy some white Canvas shoes and Paint them Yellow. 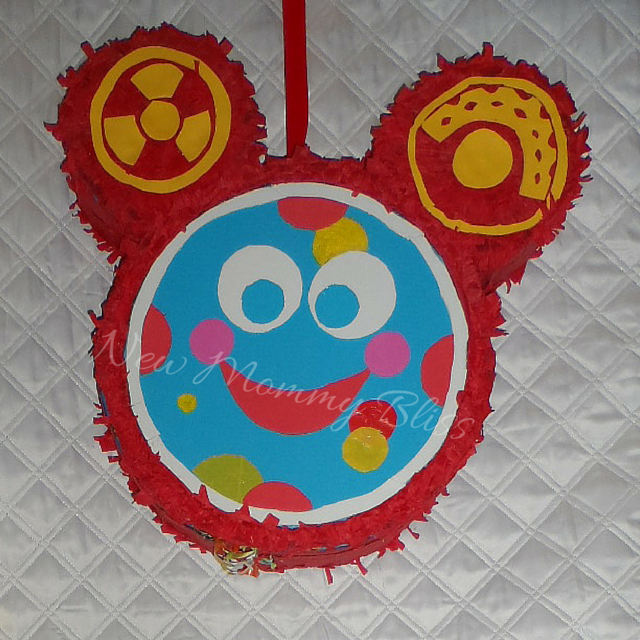 Adding the Red polka dot ribbon was Perfection! Sorry for the Blur, Have no clue who was holding the camera! 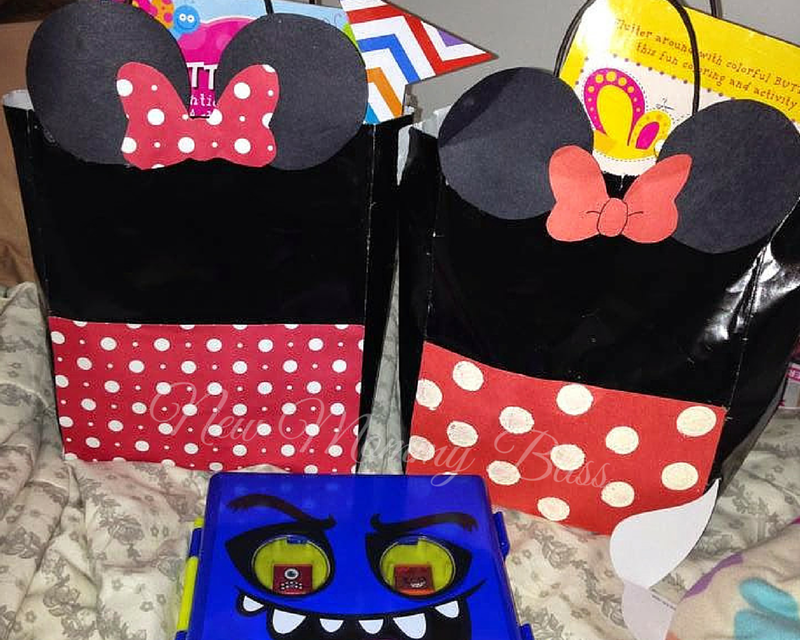 Being that the classic Minnie theme is way harder to buy for, I decided to do the DIY Approach. Pinterest became my best friend. After looking at Thousands of pins for months, I started to get crafty and mix my ideas with some of the inspiration. I started out with the computer crafts... (Invites, Size charts, Toppers, etc.) They came out Beautiful! I was super proud. Thankfully, I never had to worry about the cake since my mother created both wonderful cakes. Yes, we had 2 cakes. Why? Because many people are not fans of fondant cake or just like Both. Dominican cakes all the way! You can find more of my mom's cakes on her Instagram, @Cakes_By_JC. For the cake wall decoration I purchased two rolls of red Hallmark Gift Wrap and Two large sheets of Yellow Oak tag Paper. I placed them on the wall in a Red/Yellow/Red Pattern. To hold it up, I did have to use my hi-heat Glue Gun. Would you believe that all I needed was 1 glue dot on each corner? It held up the whole night and came off simply. Now that I had the wall papered up, I decorated it using: Paper spheres opened half way, Paper Fans, DIY Tissue Paper Bows (Black, Yellow, Red, White), and Dangling Swirls (Shiny Black, Shiny Gold, Shiny Red). 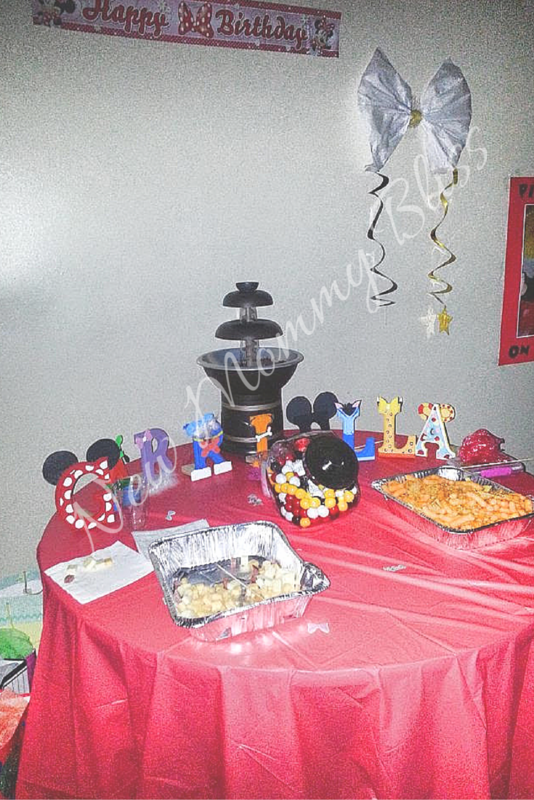 The sweets table was not as huge as the one for my Baby Shower since this was a party for kids. On a round table I set a Red tablecloth, the huge Chocolate Fountain, Jumbo Marshmallows, Theme Colored Gumballs, chips, and assortment of cheese cubes and meat. Under and next to the table, we placed the gifts. 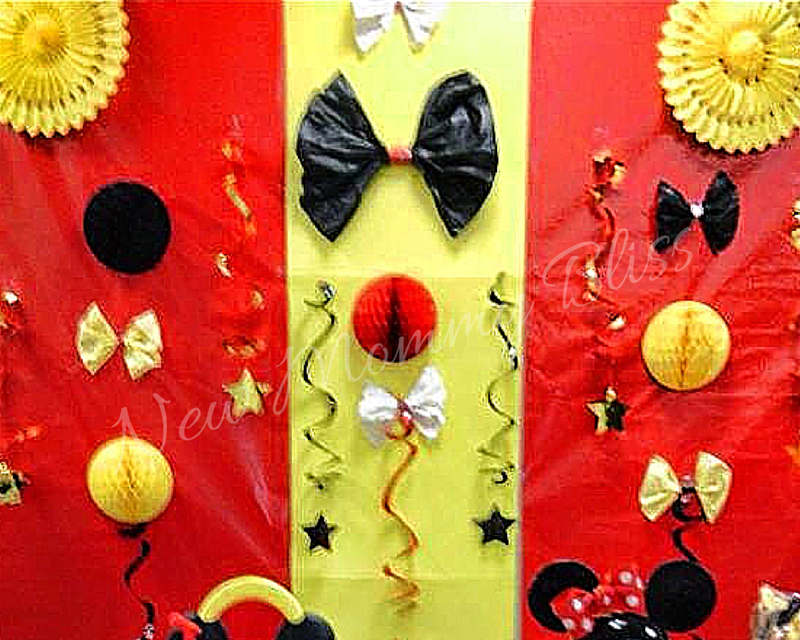 You can also see what we did with other place decorations... Tissue Paper Bow with two hanging dazzlers on each side. For Balloons, I went with classic Red/white, yellow/white, & Black/white polka dot ones. They looked beautiful scattered throughout the community room. 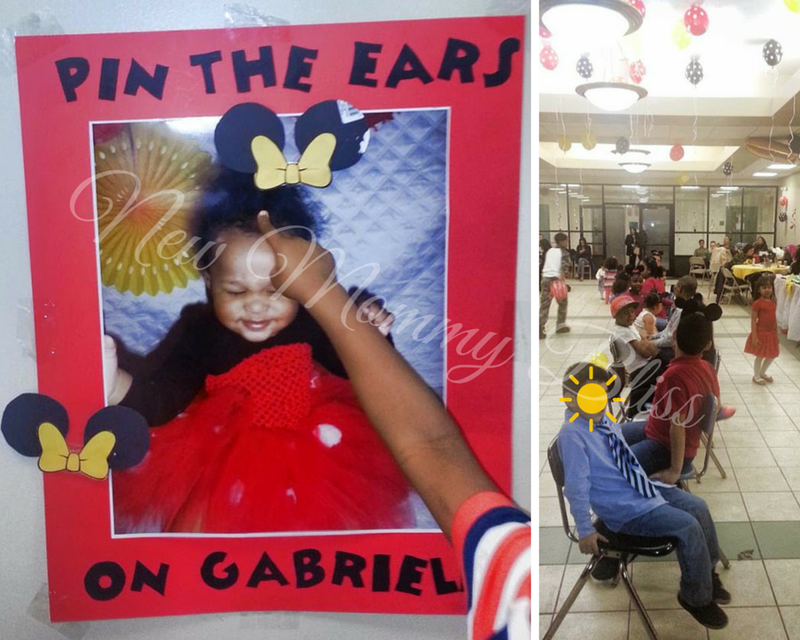 For party games we did a fun dance competition, played Musical chairs, and played Pin The ears on Gabriella! Easy as Heck to make. 1) Just blow up your photo of choice to a 16" x 20"
4) Print, Cut, and paste everything! I used hot Glue. There were so many themed snacks that I wanted to make, but I simply had no time. 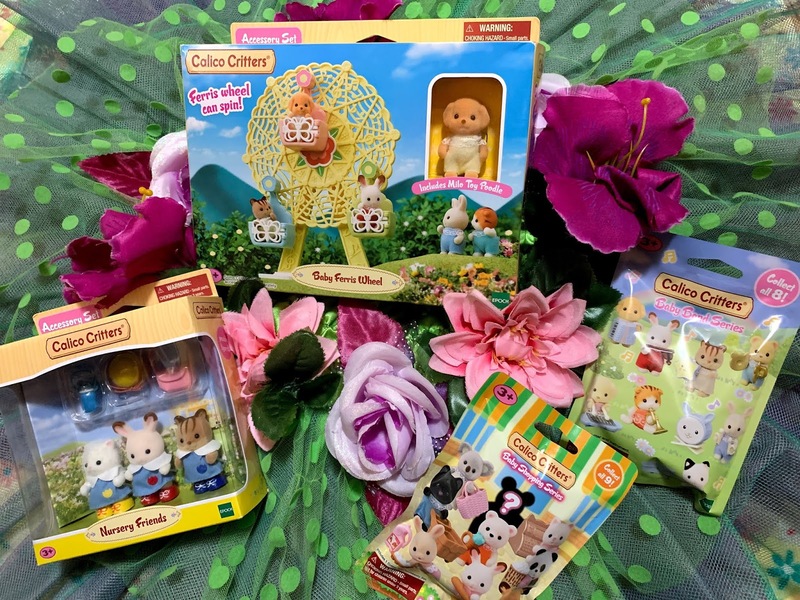 The Goody Bags were filled to the BRIM with Gifts, coloring books, toys, plushes, play doh, finger lights, bubbles, and hand made Crayons! Peek at the Party Favors for Saturday! Omg so much to finish, so little time! The Toodles piñata was so amazing. It took me 2.5 days to complete, but I couldn't have been more excited! Unfortunately, He didn't make a huge appearance since I had almost forgotten that he was in the kitchen full of candy. This is how we showed our Disney Side! How do you show yours? I love everything!! Awesome job! I'm in the midst of planning a Star Wars party for my soon to be 5 year old... so much to do! great job! love the pictures! all I can say is wow! That's really cute! What an adorable idea, and so well planned. I especially like the matching outfit. Omg what a fabulous party!!!! Loving the Minni dress!!!! Wayyy too cute! 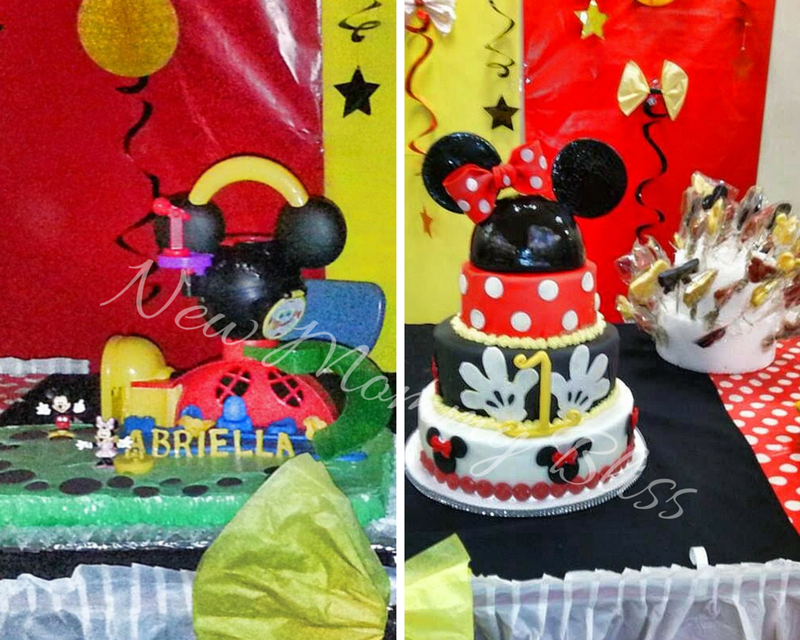 What an adorable birthday party :) Glad your little one is a Disney fan. 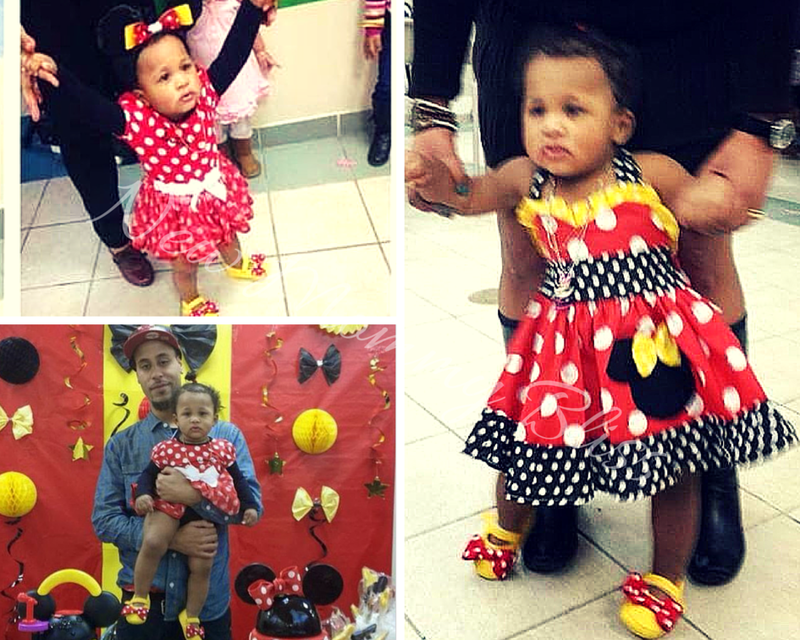 What a cute Minnie Mouse Birthday Party! It is such a good idea and my sister needs to do this for my Niece. She would love to have a party like this!